Come on down to the Hangar to spend time with good friends and eat better food. Be sure to RSVP by Thursday, March 21st @ 10 AM to get your meal! A $10 Dollar Donation is recommended. 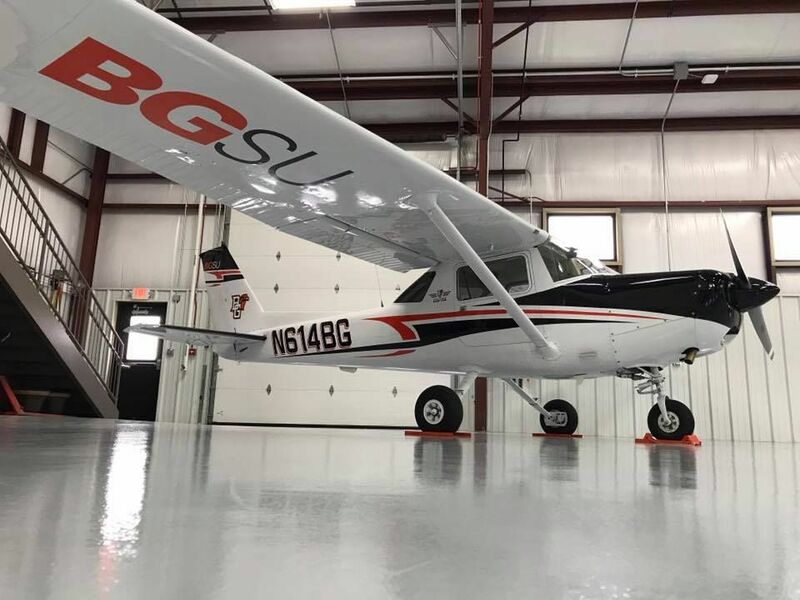 For the nights entertainment, come listen to John Kurfess talk about his experiences at Bowling Green State Universities Flight School, and hear about some of the experiences he has had with his flight training.